Cholesteryl ester transfer protein (CETP). Potential drug target in atherosclerosis therapy. 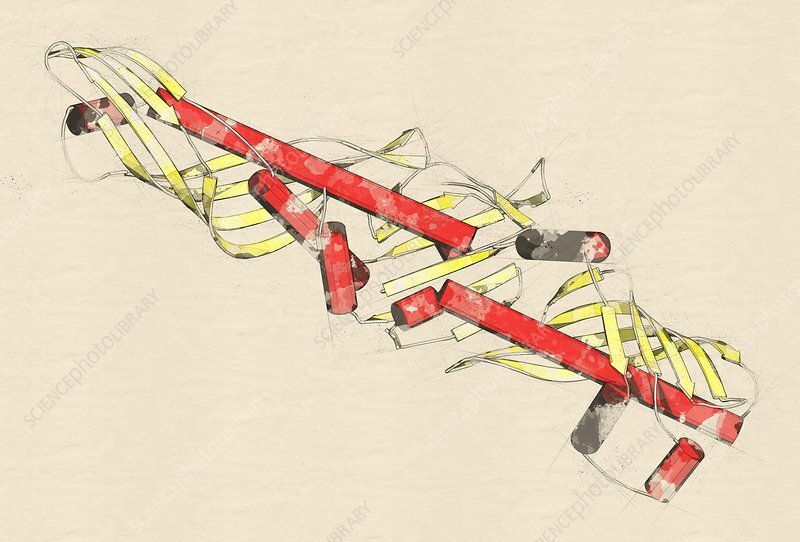 Stylized cartoon model, secondary structure colouring (helices red, sheets yellow).